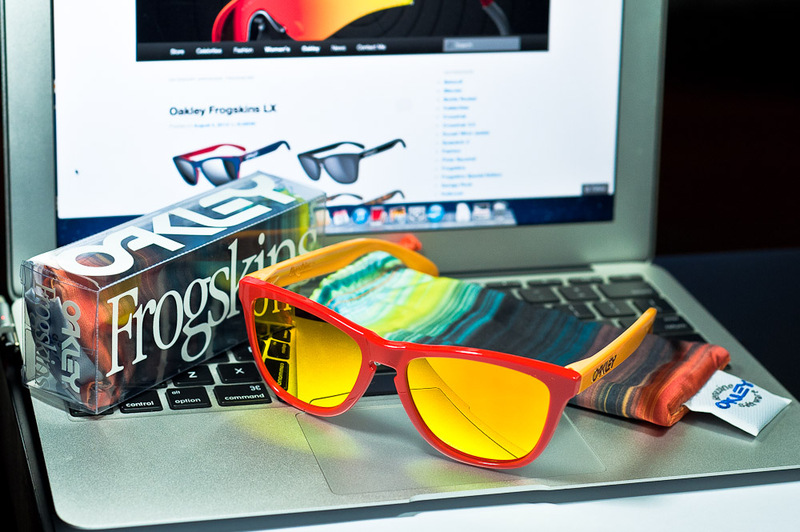 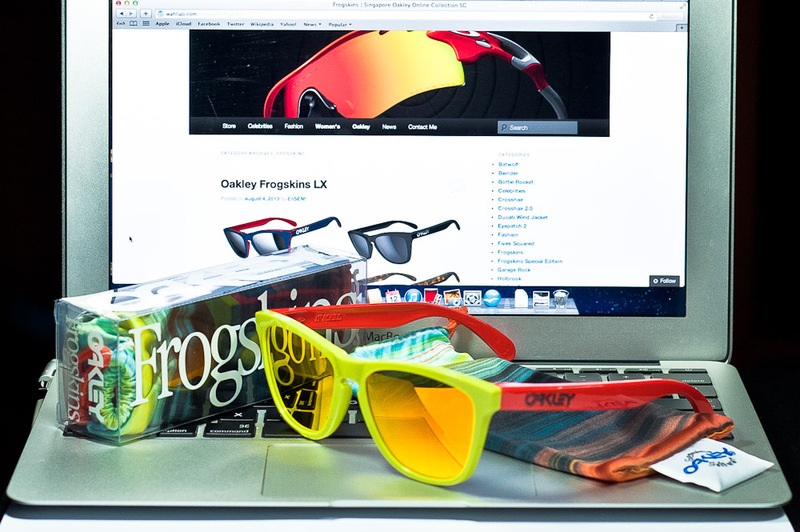 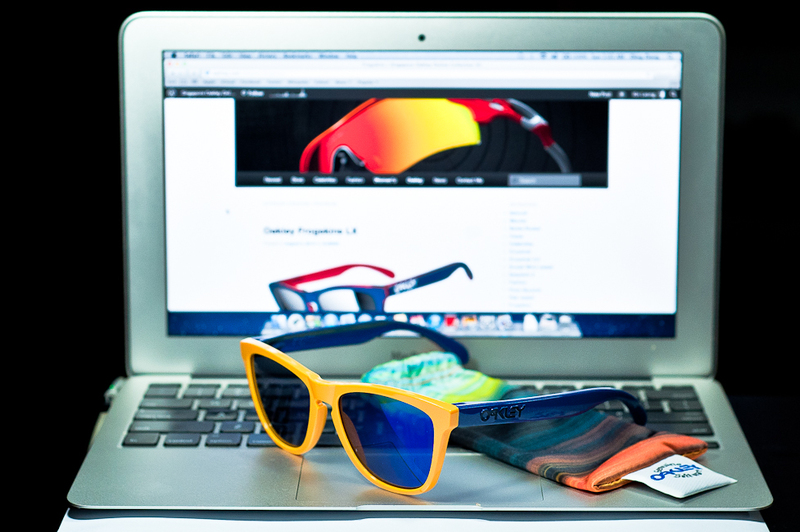 The Aquatique Series is the Frogskins Limited Edition series for 2013. 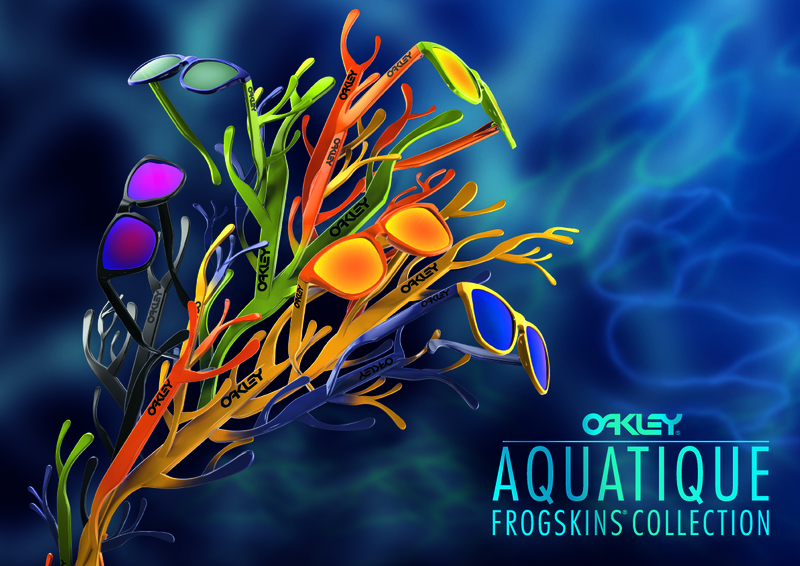 Inspired by the oceans, the colors are awesome! 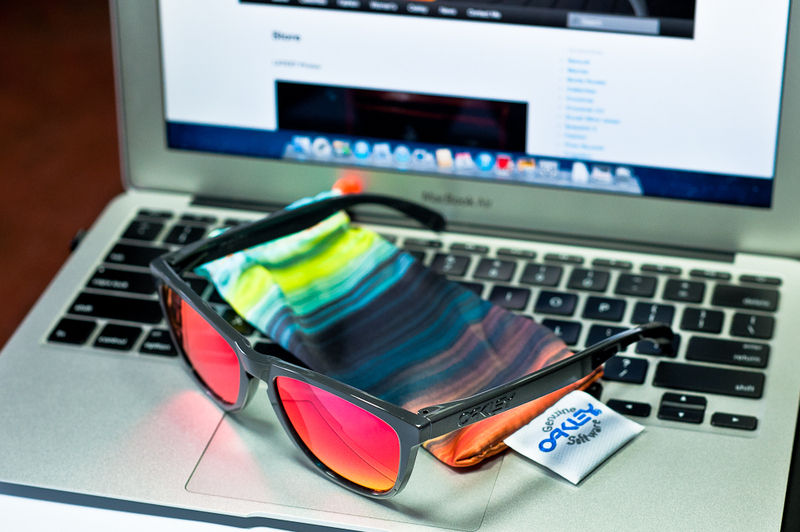 and its dual toned bodies for these series (except the black one) and comes with a cool pouch.